Blackberry is pushing its first update to the Priv, today, with improvements for the camera and the phone’s performance in tow. The update also should help with stability issues and further enhance security. 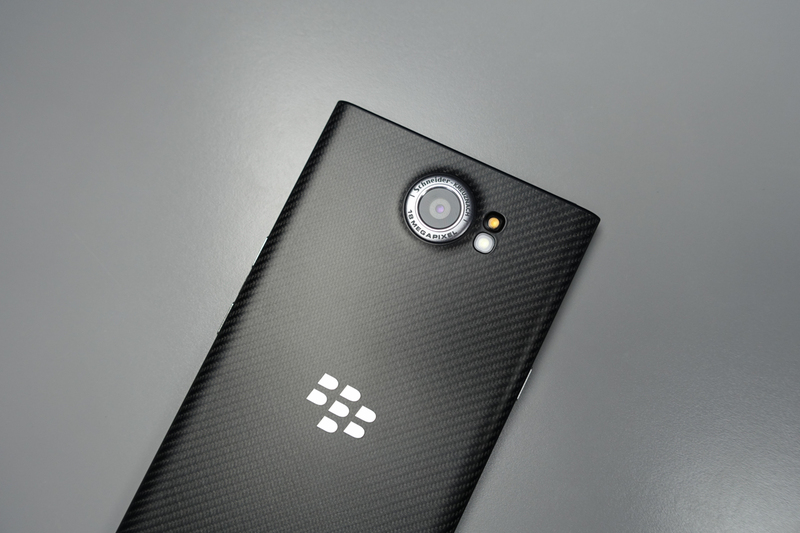 During our Blackberry Priv review, we were pretty critical of the phone’s camera, mostly because of how frustratingly slow it was. It’s a major issue, even if the camera can take a decent still photo, because you often only have seconds to snap the best picture. Blackberry says that this camera update does indeed improve speed, but it has also been “re-tuned” for better low-light image quality. Blackberry said that they also tried to reduce “instances of crashing and freezing,” plus they added December’s security patches from Google. On a related note, they are going to push a bunch of Priv app updates on December 14 to the Camera, Keyboard, Hub & Contacts, and DTEK. The Camera app is getting new filters, Keyboard will have increased language support and emoji prediction, and the Hub is getting WhatsApp support. To grab the 475MB update, head into Settings>About>System updates.